QR code (full name Quick Response code) was invented by a Japanese company back in 1994, so it has been around for more than 20 years! Arguably, QR code has been more popular in Japan, Korea and some parts of Asia. 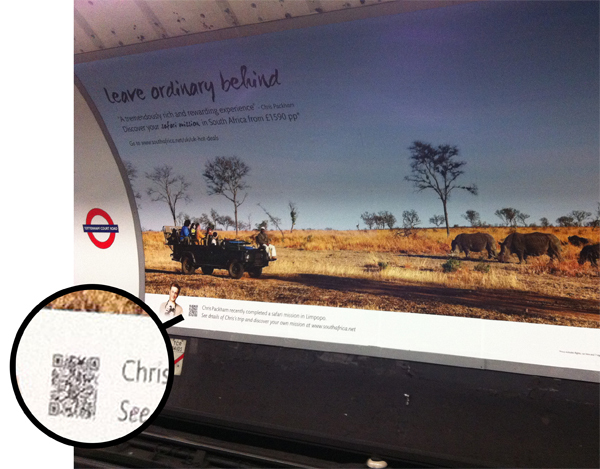 Not so much in the west but QR code is slowly making its way in. Why not many scan on your QR code? If you are a business owner, retailer, or marketer, it is not safe to assume that everyone knows about QR code and how to use it. Even though QR code application has been encouraged by the growth of smartphones, QR code scanner is not a default feature / application pre-installed in most phones if you realize. 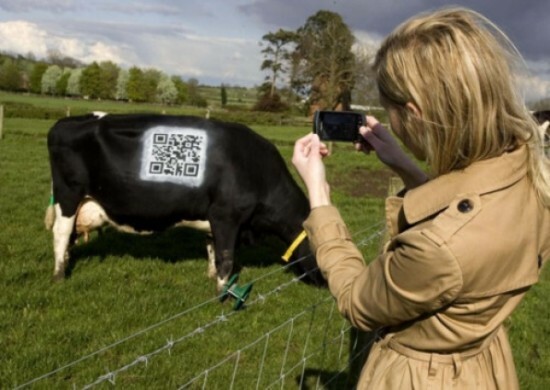 Therefore, it is not only the know-how but your target audience might not even have the QR code scanner installed on their phones! So, don't make the assumption that once you print it out everyone will scan on it. Track the number of scans (by URL tag, shortener) and you might be surprised by how low your QR code is being scanned. Here we are going to explain on how to make your QR code campaign better! Read also: LINE marketing secrets revealed! Can you see what are the problems on the QR code below? Does the advertiser expect people to walk across the railway and scan? It is too small, furthermore the phone data reception in underground subway station is not ideal to load the landing page even if some one manage to scan it above. Other not so ideal scenarios include printing your codes on moving objects like t-shirts, vehicles and billboard (well it doesn't move but the cars move). The subway example above is bad for another reason as the advertiser does not explain to the audience what should they expect by scanning the QR code. 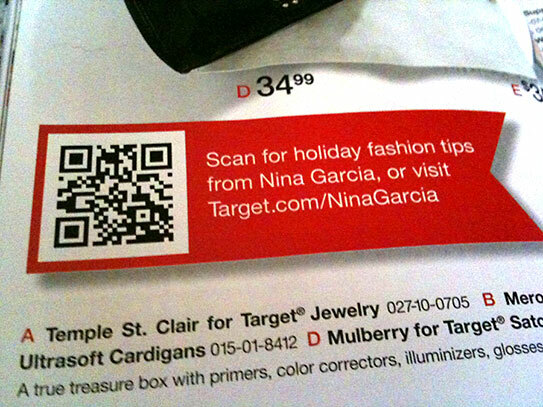 Target.com (as shown above) provides a good reason for audience to scan the QR code for holiday fashion tips by Nina Garcia. URL is printed too besides the QR code, remember that some don't even have QR code scanner installed on their phone? 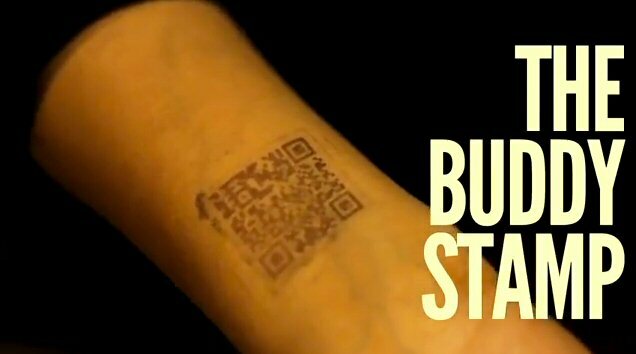 A bar in India introduces "The Buddy Stamp", a QR code stamp instead of a typical stamp patrons receive upon entering the bar. What does it do? Patrons will receive offers and discount when they scan the QR code from 8pm to 10pm. Besides the instant reward, this bar took it to another level. Local cab services will be provided if you scan between 10pm to 6am. Scan after 6am prompts you hangover tips! Talking about bar, drinks and creativity, here's another example. 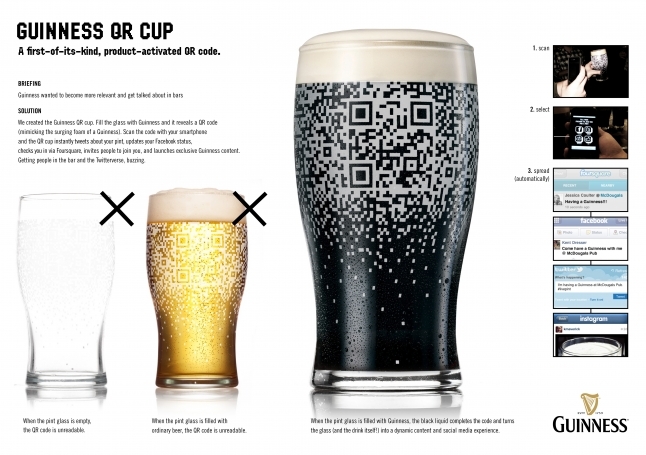 Have you ever heard of the Guinness QR cup? QR code will only be scannable if the pint glass is filled with Guinness, not white beer or when it's empty. The scan will then connect you to social media to share the moment about your drink, download coupons and promotions etc. All the QR code scans will be meaningless if the landing page is not ideal. 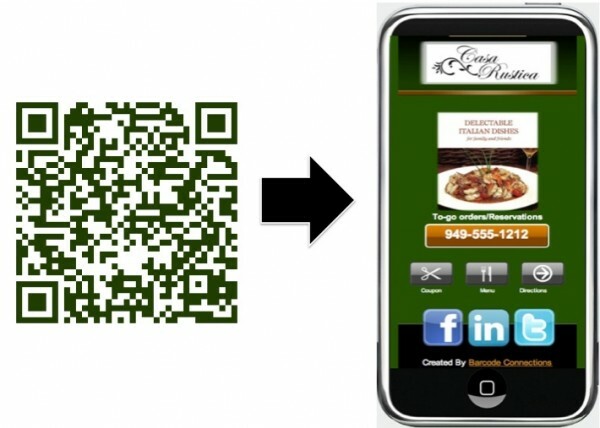 Since QR scans are done via smartphone mostly, landing URL upon scans must be responsive to mobile devices. Provide bad user experience and your audience will likely to leave your site within a second or two. You might want to also consider landing URL other than your corporate website. It can be a special campaign page, or connect to your social media account like LINE@ for sustainable engagement with your audience. Bonus tips by our reader from Lelong.my: If the URL is very long, try to shorten it with a URL shortener. A long URL will have a complex QR code and it could be harder to scan.